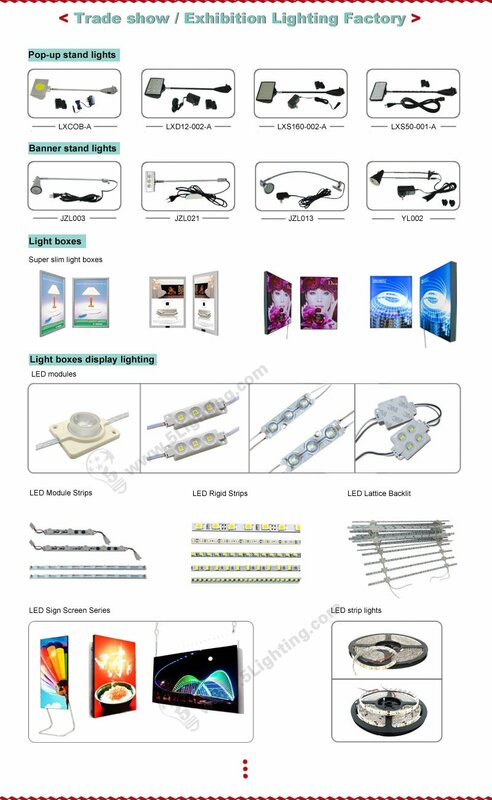 As a professional factory of manufacturing exhibition & trade show display lights for more than 6 years. More information about our products by viewing PRODUCT BROCHURE . short delivery leadtime and good production arrangement.